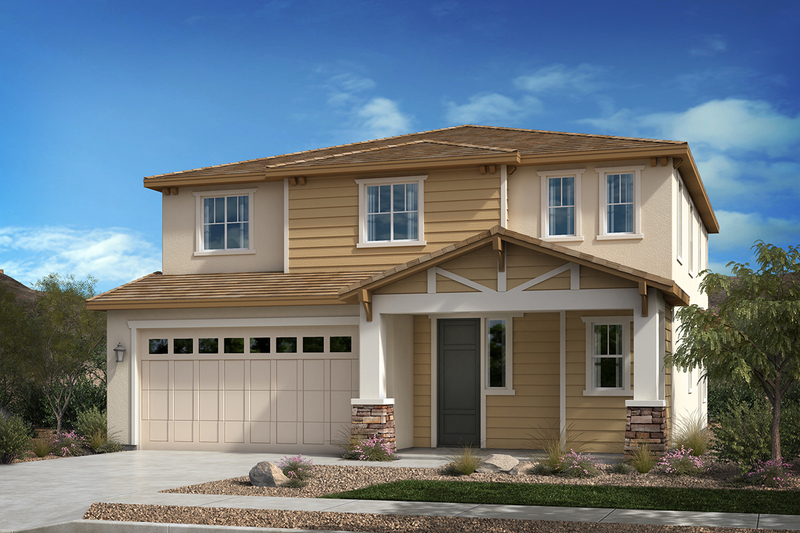 So you’re thinking of buying a brand new home in the KB Home Lakeshore neighborhood near Lake Murray in the San Diego/La Mesa area, awesome! 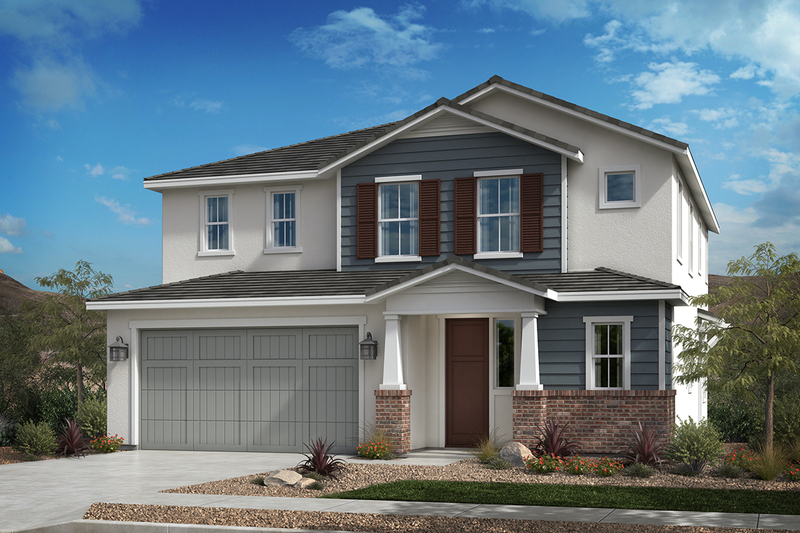 With homes starting around the mid to upper $700,000’s, it’s in a convenient location near the 8, 125 and 52 freeways, making your commute that much easier. Buying a new home is exciting as you get to choose from a selection of flooring and cabinet styles, window coverings, etc. Since they’re brand new, you know they’ll be built to the latest construction and safety codes. Plus, they usually come with a good warranty as well. What’s not to like about all of that? 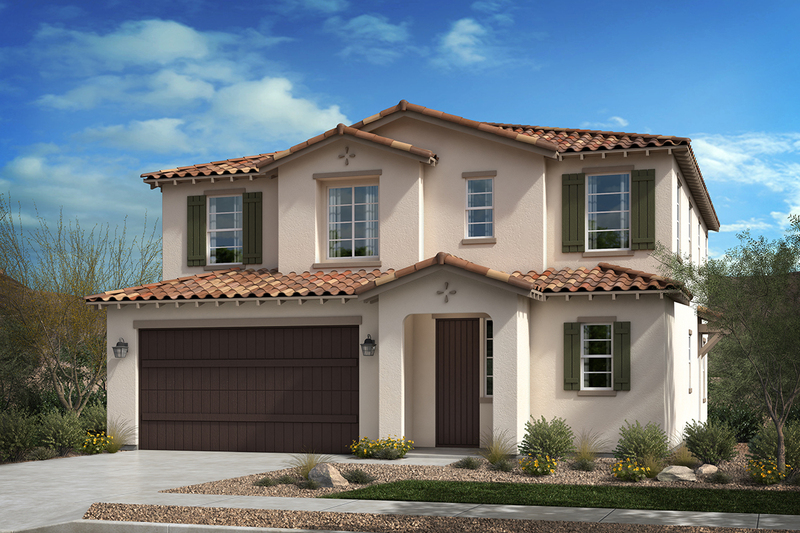 Did you know that the sales agents at a new home construction project work for the builder? Well that may seem obvious, but what might not be obvious is that since they are employed by the builder or construction company, they have a duty to the builder and not to you. It’s similar to when buying a new or used car from a car dealer. They’re trying to get the best deal they can for their employer as well as themselves (their commission). Your best interest is not their best interest. Sure they’ll have to follow all applicable laws, but that doesn’t mean they are negotiating on your behalf. While it might not be a huge deal when buying a car comparatively, spending a half-million or (usually) more of your hard-earned dollars on a new home in San Diego is a big deal and is why you need an experienced and contract-savvy real estate agent on your side. If you think buying a new car has a lot of paperwork and contracts to read and deal with, wait until you see how many go with a real estate transaction in California. It’s very important that you understand all of the terms and conditions of what you are signing and will be paying for. After all, this will be your family home for many years to come. Let me tell you a little secret about Amy. I’ve been hanging out with her every day since 1999, so I know how she thinks and works. I know her ethics and how she values her family, friends and clients (which also become friends). Basically I get to see what kind of person she really is 7 days a week, and not just when she’s in public or with clients. I wouldn’t be spending so much time with someone all these years if they weren’t a great person, and I certainly wouldn’t be recommending her to you if she wasn’t really, really good at what she does. When Amy represents a buyer who decides to purchase a new construction home, she still works with her clients from well before they walk into the sales office for the first time, to the closing of the transaction and beyond. She stays in touch and is always available to answer questions as they come up in the future. Why is that important to you? Many buyers agents will only walk a client into the new construction sales office to sign their buyers in so that they may get a referral percentage of the commission on the transaction. Then they simply walk away and are done dealing with it, leaving their clients to negotiate on their own. That’s just wrong! Amy does exactly the opposite; she stays with her clients every step of the way and is present with the client at every meeting and inspection throughout the process until it is complete. As the saying goes…She makes money the old-fashioned way – she earns it! Amy also makes herself available to you to answer your questions 7 days a week, even before and after most people’s normal office hours. She actually cares about her clients and their transactions and makes an extra effort to see it through. She always takes calls, even on holidays, vacation, etc. Your transaction is very important and her ongoing availability is just one of the many values that makes her stand out compared to lesser agents. Why is this important when buying a new construction home? Can’t the buyer do all this on their own and the builders agents (sales office) will take care of everything? Sure, technically that’s possible and is how it works when an uninformed buyer doesn’t have a real estate agent working for them. But wait! Remember that the construction company sales agents don’t work for you, they work for the builder. It’s not in their employers best interest to do you any favors and go above and beyond what they legally have to. While there’s nothing wrong with making as much profit as they can (that’s how our whole economy works after all), you also want to make sure that you the buyer is getting a fair deal. That’s just common sense. That’s also where excellent and first-rate real estate agents like Amy come in. She’s there at every meeting and inspection to listen to the negotiations between you and the sales office, and to ask questions that you might not even think of. She’s been a full-time Realtor since 2006 working with clients buying existing homes as well as new construction homes. She knows what questions to ask, knows contracts well and is a skillful and savvy negotiator that works only for you, making sure you get a fair deal. Your agent works for YOU only. Their fiduciary duty is to you, not the seller or home builder. Plus, it doesn’t cost you anything extra, the seller pays the buyers agent commission directly, not you! Working with your agent BEFORE you start home shopping, and having them with you when going into a new construction sales office for the first time will allow them to get paid by the builder/seller. Unfortunately if they are not present with you at your first visit, you will be on your own to negotiate and deal with the sales office and making sure you get a fair deal and understand everything to your satisfaction. Best-of-Class agents like Amy are there with you every step of the way, from before your first visit to the sales office, throughout any follow-up visits and inspections to the close of the transaction. They will ask questions on your behalf that you don’t even know to ask. Plus, they will be available to you in the coming years when the builder and sales office are long gone, and do their best to answer any new questions you have that come up along the way. Fact: The builders sales agents are there for one transaction with you only. Amy wants to be your Realtor and friend for life and always has your back! If for some reason you end up not buying a new construction home after looking at them, you are already working with Amy and she has other options for you. She knows the current market and isn’t focused only on that one new home project like the sales office is. Why would that happen where you decide not to buy a new home and opt for an existing home instead? You simply might not like the new neighborhood, style of the models or available units. You may not like the terms of the deal or any number of other reasons. If something like that does happen, it’s best to already be working with a competent and awesome agent like Amy so you don’t lose any time starting over. The local real estate market changes quickly and you need someone to consult with 7 days a week on all your options. You need someone with the knowledge and experience to help you negotiate the best deal you can make. Ready? The very first and most important step you can take is to call Amy today. She can give you the expert advice and edge you need to find and close the deal on the home you want, whether you’re buying an existing home or a new construction home in San Diego county. Do yourself a favor and have that first conversation with Amy before you do anything else! Call now, Amy is standing by! If you or someone you know is looking to buy or sell a home outside of San Diego county (anywhere in the U.S.), but still want to have an awesome and first-rate real estate agent like Amy on your side, what do you do then? Same answer, CALL AMY FIRST! Amy knows many other experienced full-time agents around the country that will work well with you outside of the San Diego area market. Not only will she put you or people you know in contact with a great agent, but she can stay in touch throughout the transaction to make sure everyone is happy and it is proceeding as planned. She stays involved so you always have a friend to consult with. Go Amy!